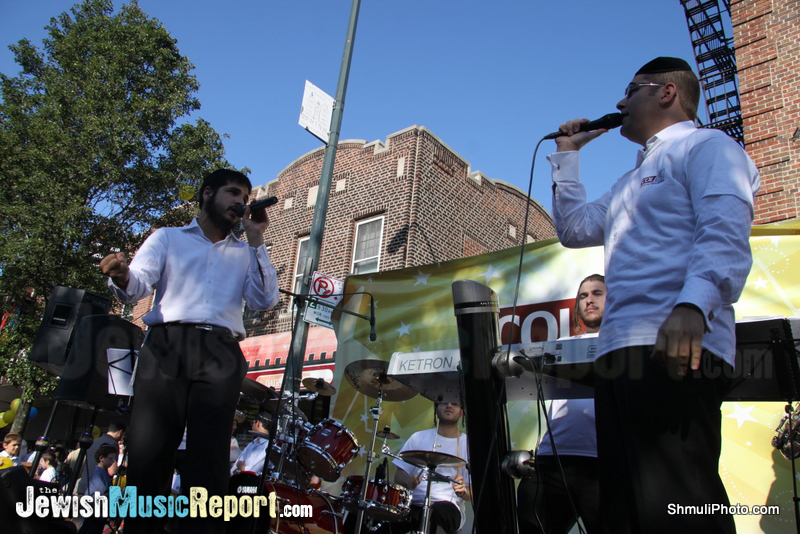 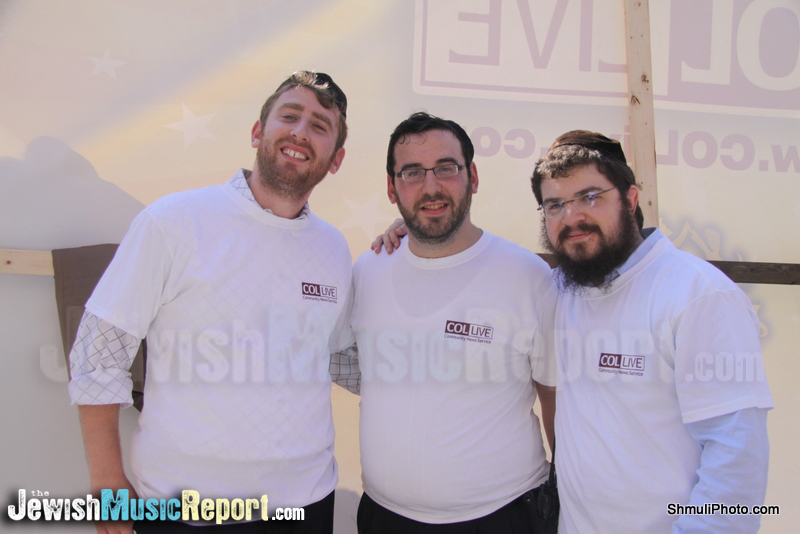 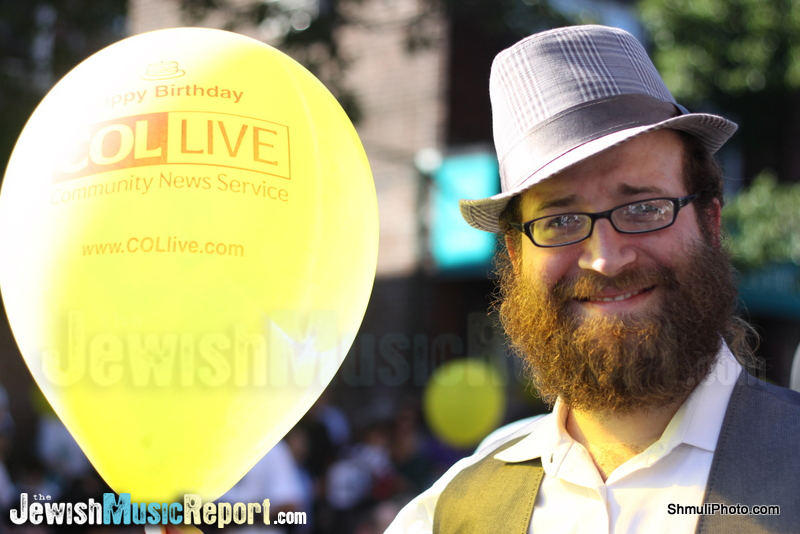 Below is a gallery from Sunday’s Birthday Bash for COLlive 1st birthday. 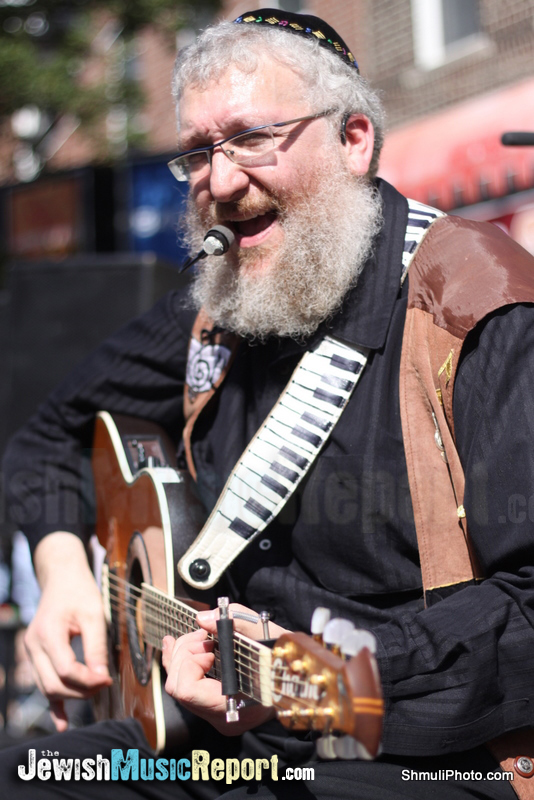 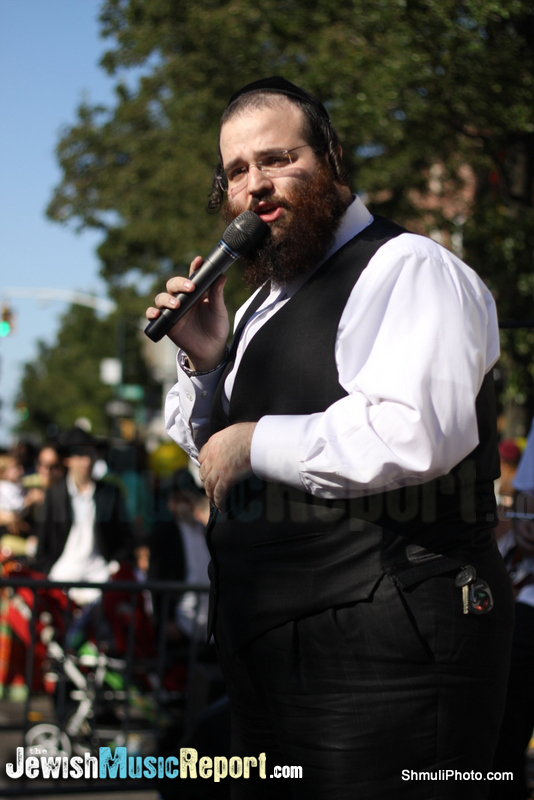 Performers where Chaim Fogelman, Yoni Ziegelbaum, Dovid Stein, Benny Friedman, Berry Webber, The Peste Rebbe, Shloime Taussig, Yosef Chaim, and Dovid Gabay. 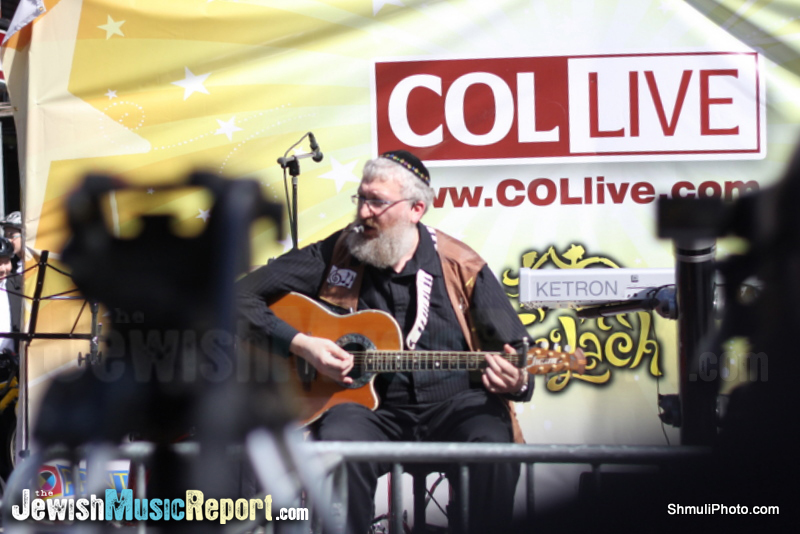 Produced by Yossi Freankel, who also sang on stage. 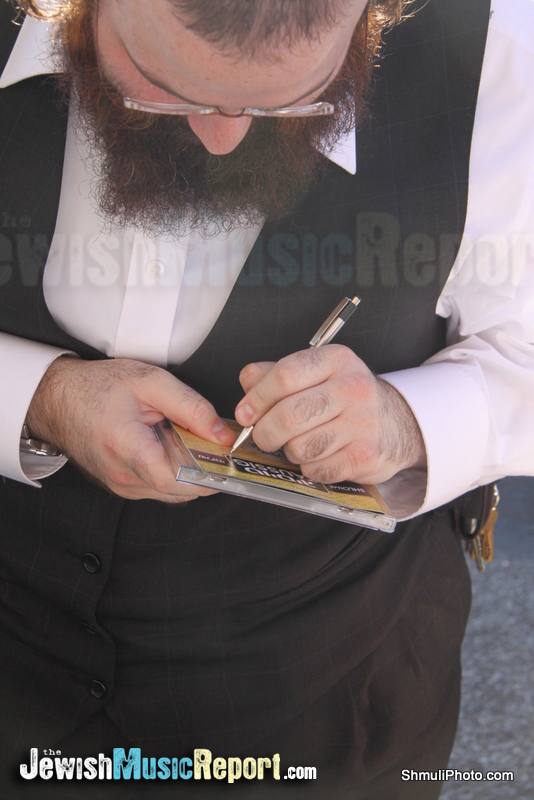 Signing a CD for a Fan. 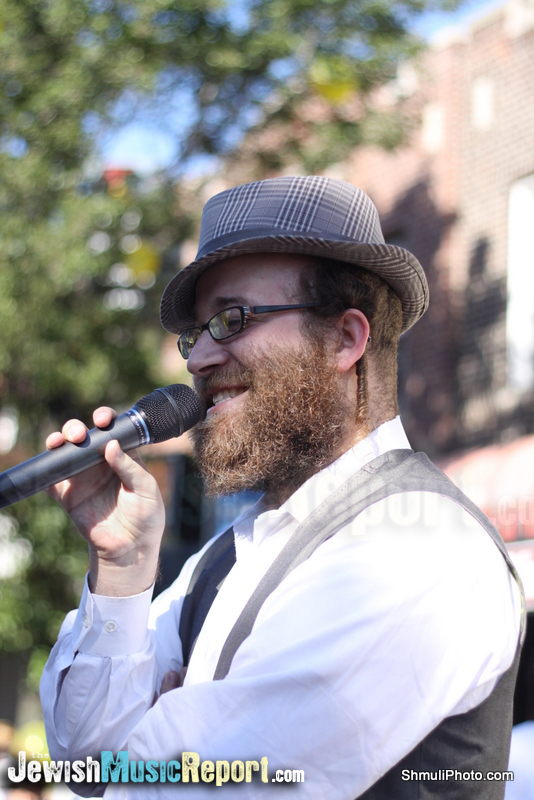 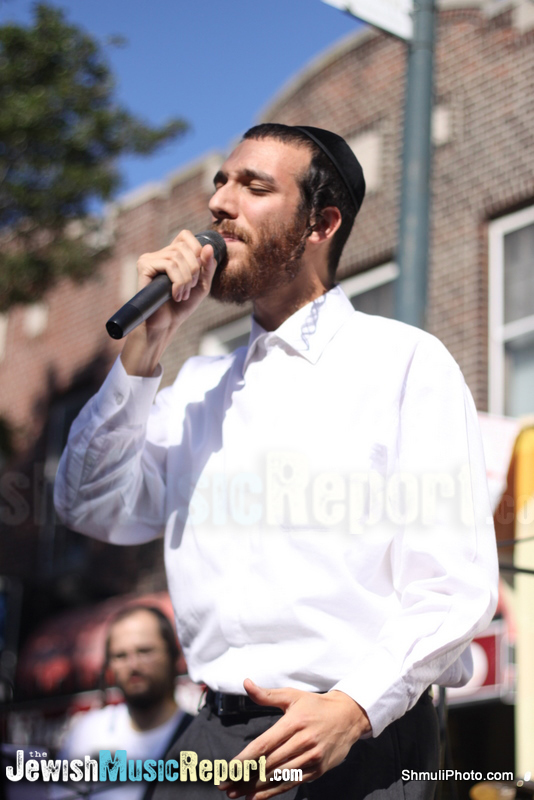 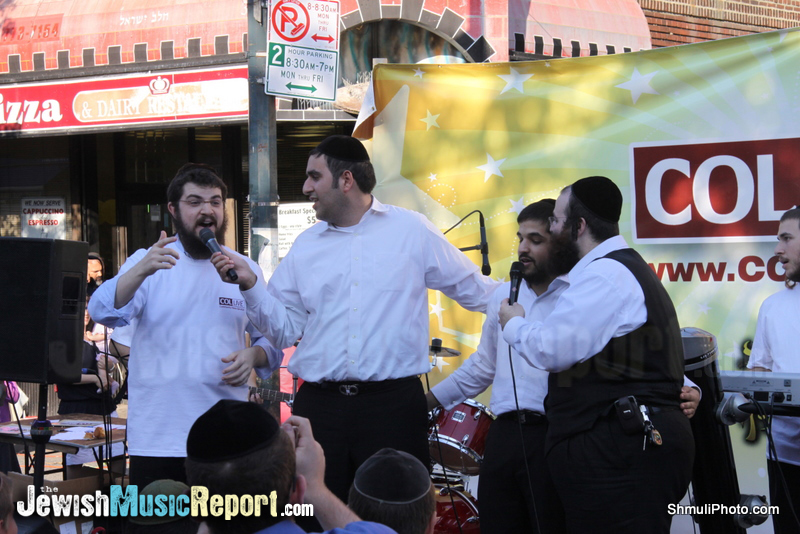 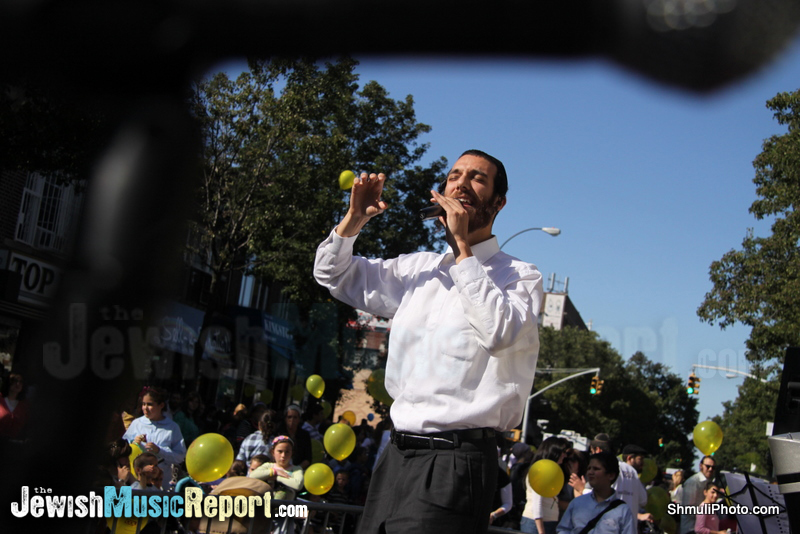 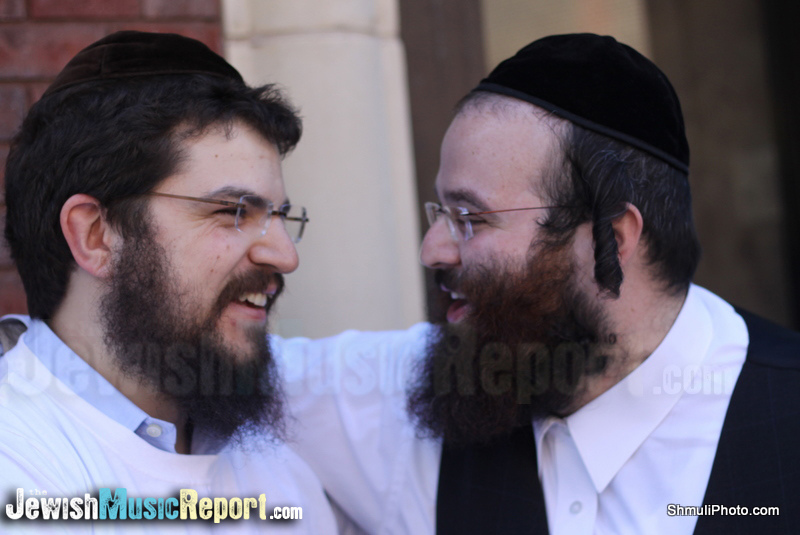 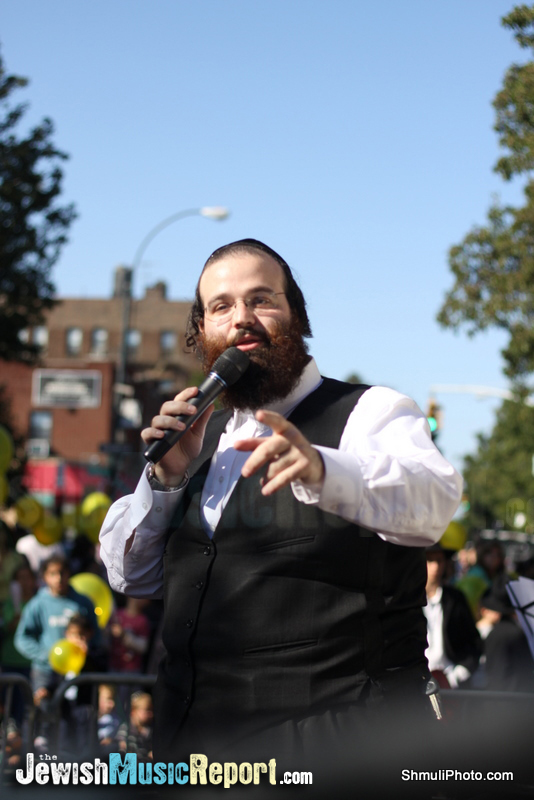 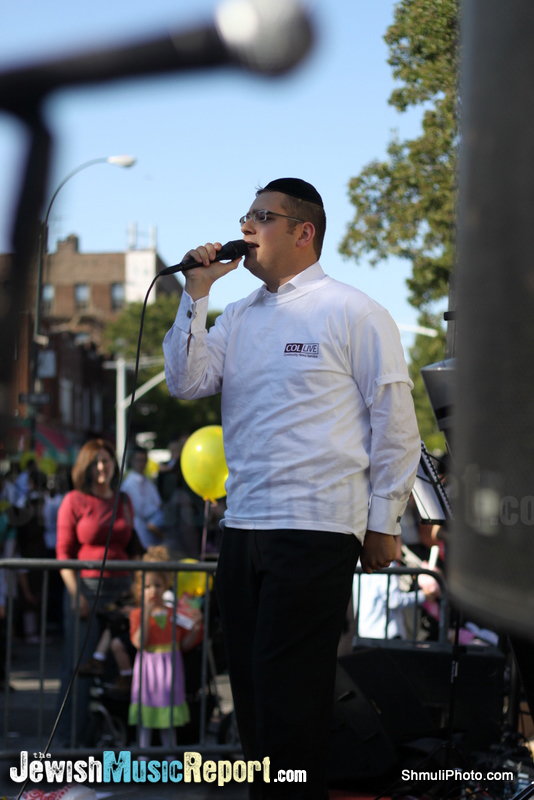 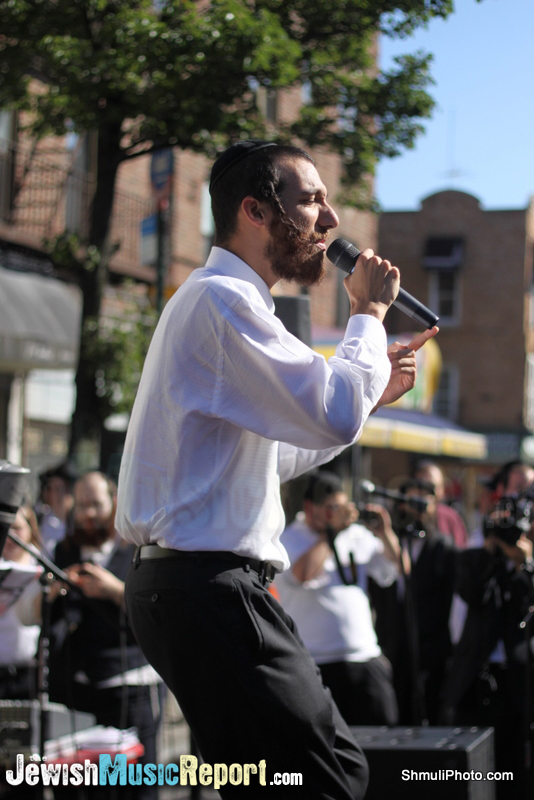 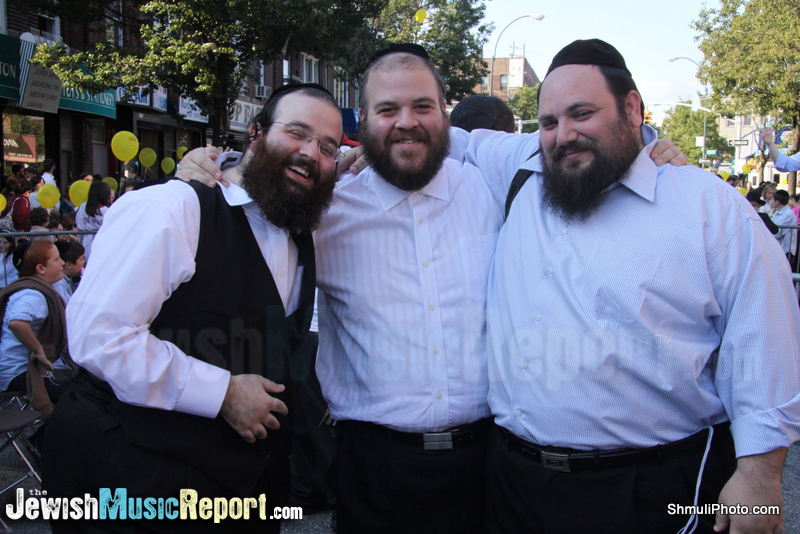 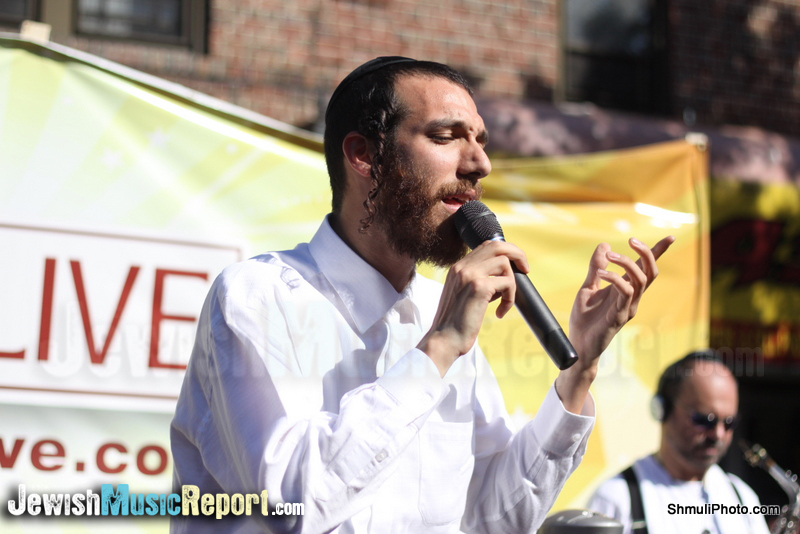 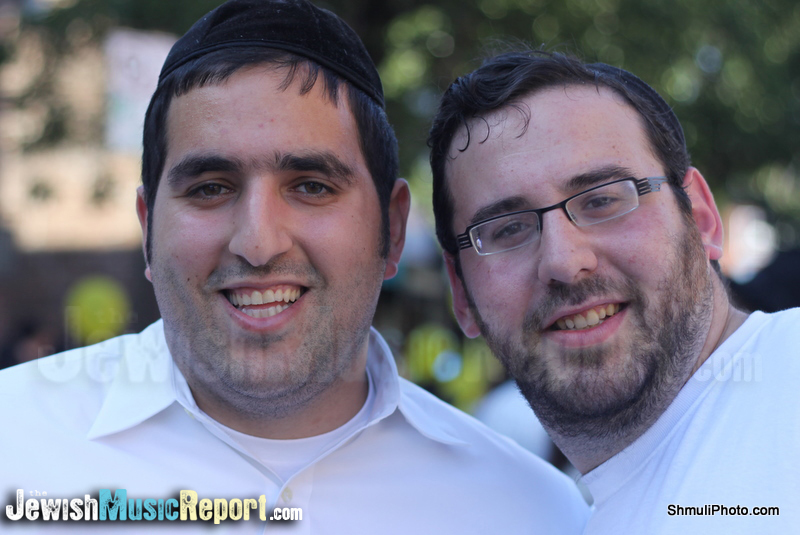 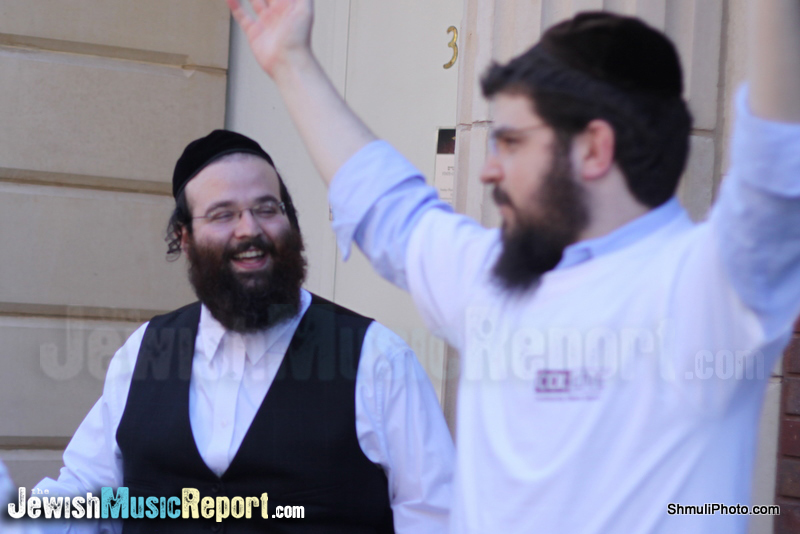 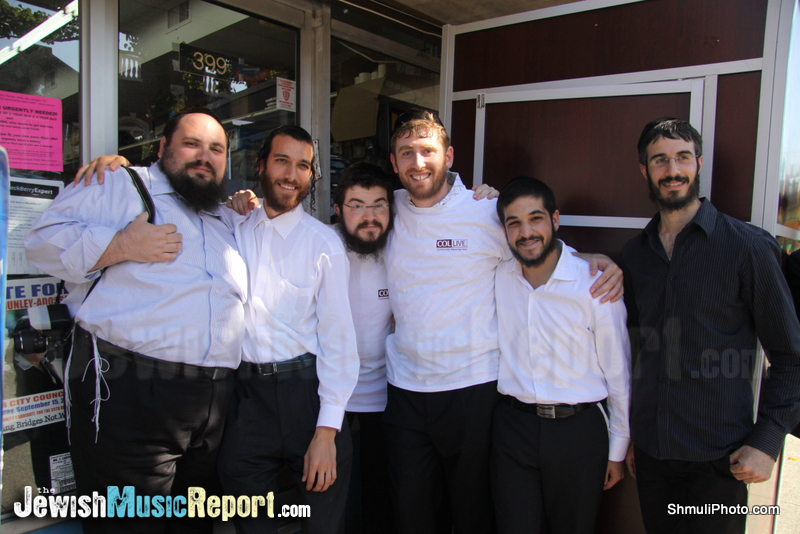 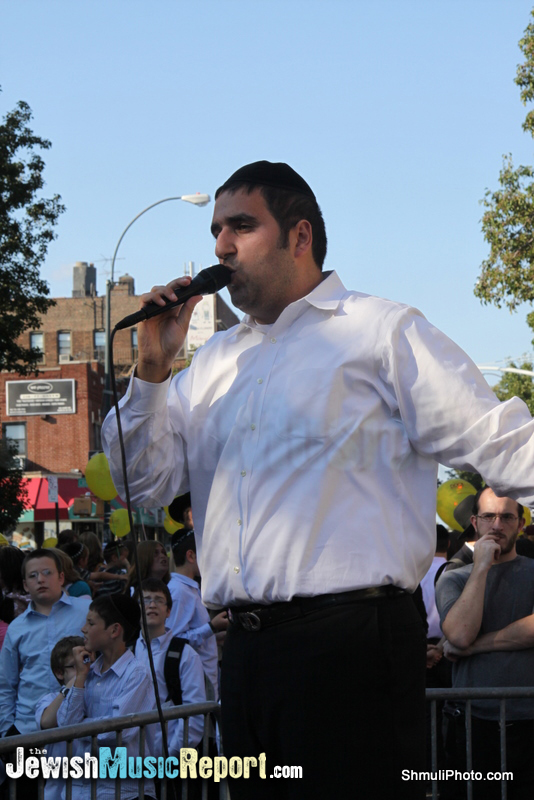 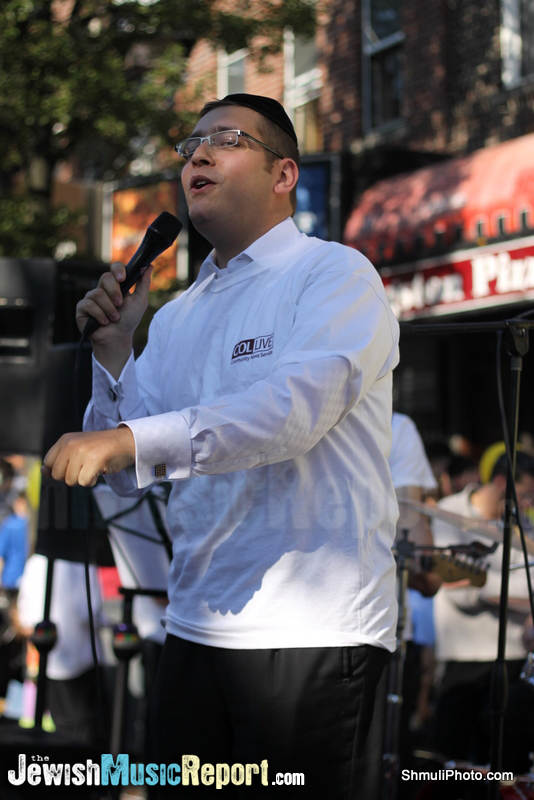 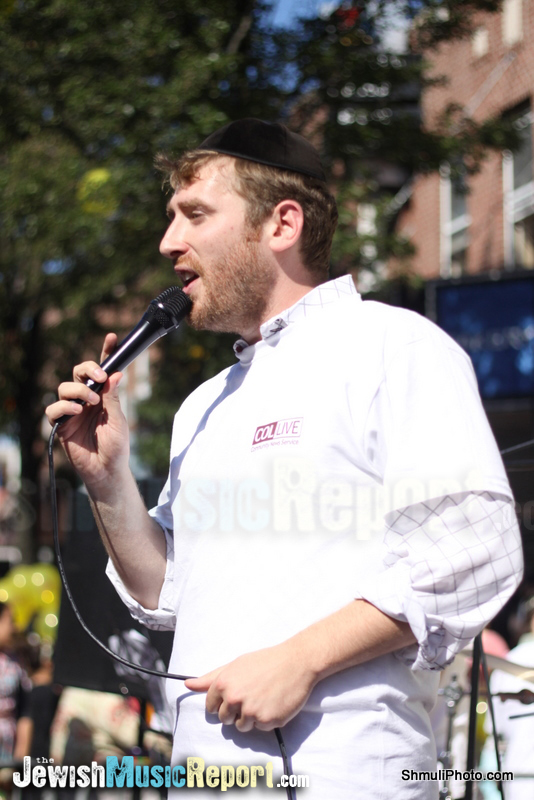 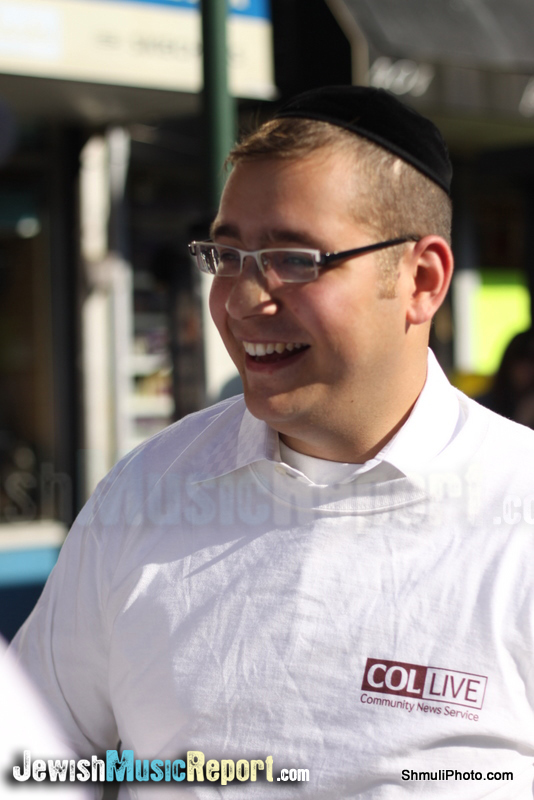 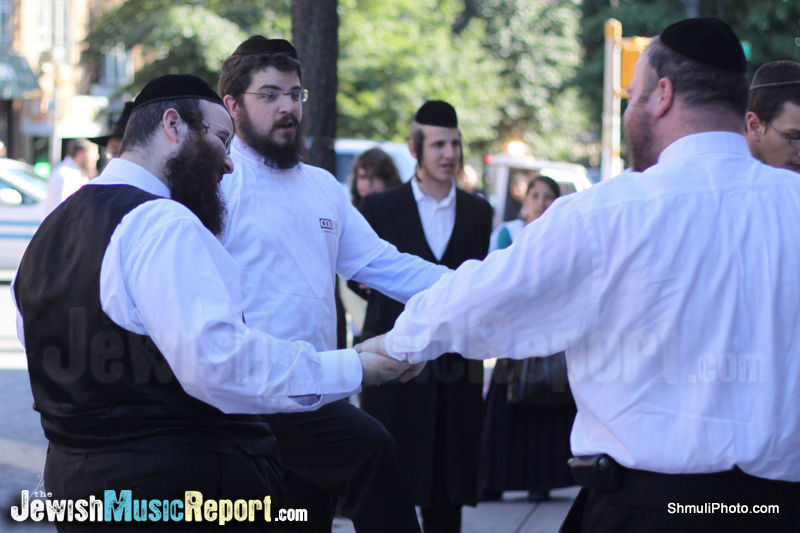 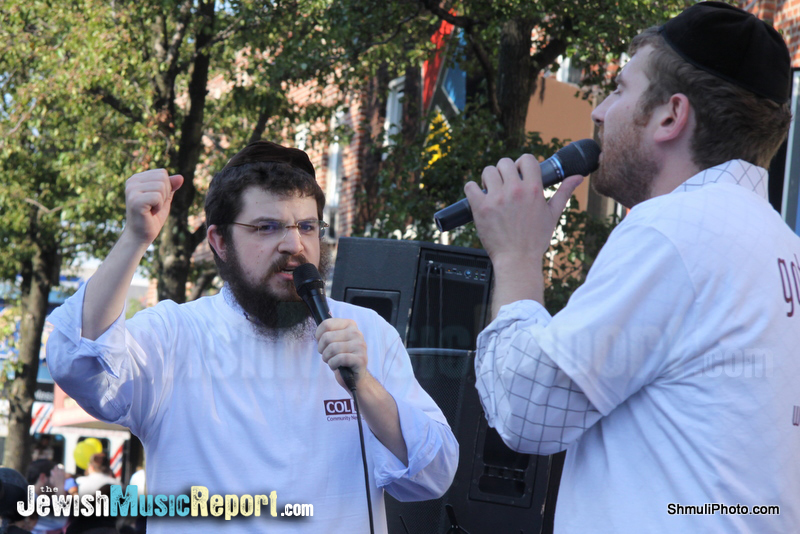 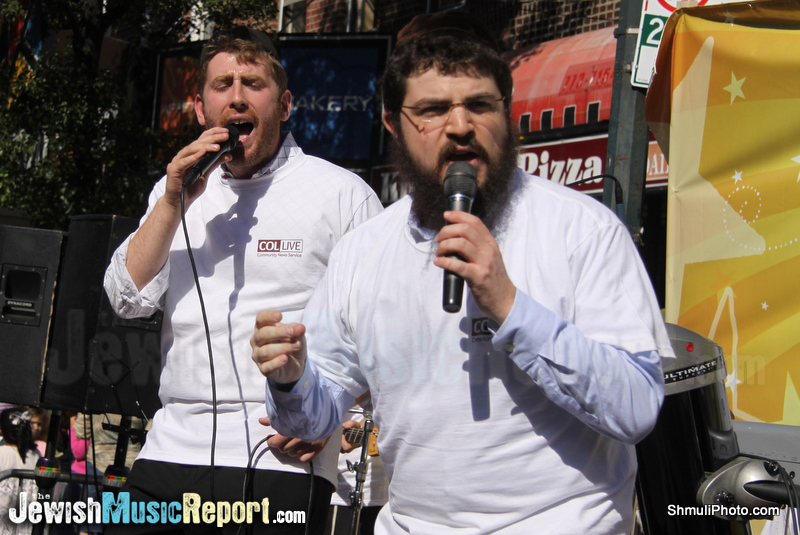 Shloime Didn’t know he had a fan base in Crown Heights.